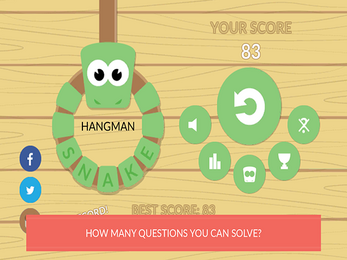 Hangman Snake has 4 levels with different questions. Be careful, because with each level is snake faster. 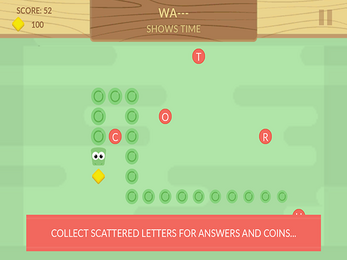 When you collect the letters in the correct order, you will get the bonus points. Do not forget to collect coins for which you can unlock new animals! 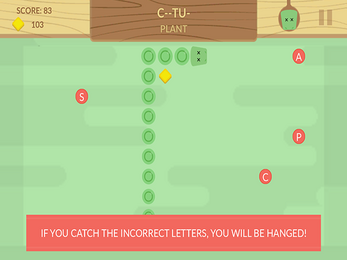 The game ends if you pass all the levels or the entire hangman is drawn. 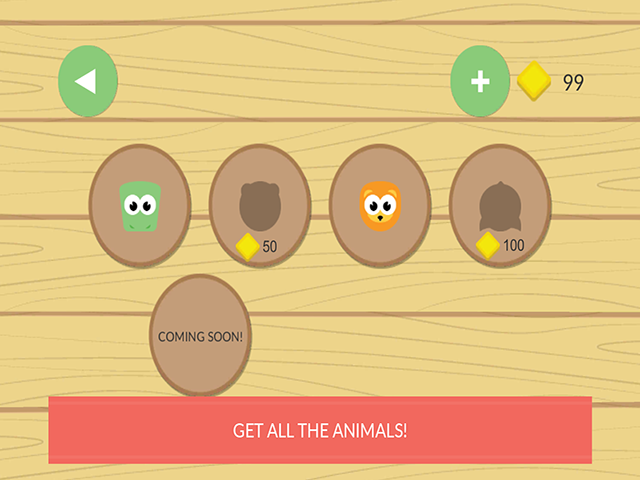 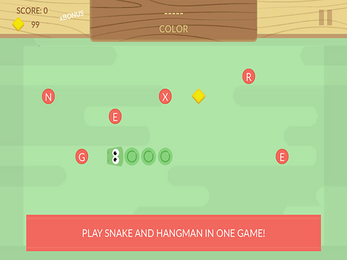 The game is designed for all lovers and fans of games hangman and snake. 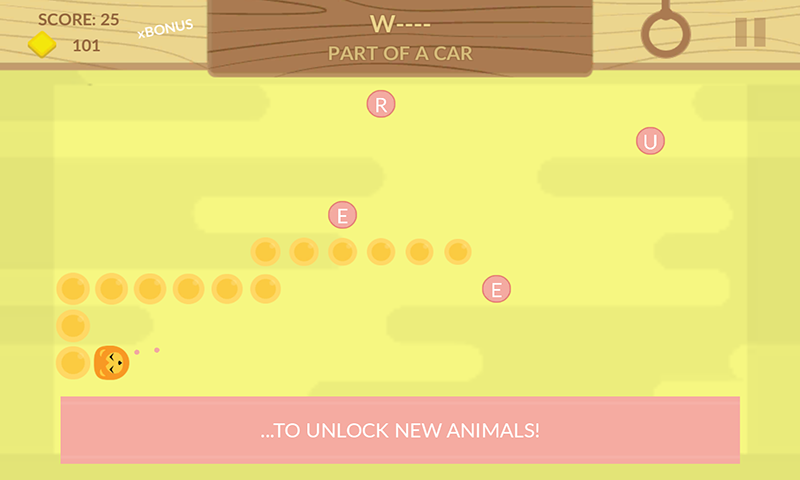 Enjoy this fun and addictive combination of snake and hangman with fun music and cute graphics. How many questions you can solve?